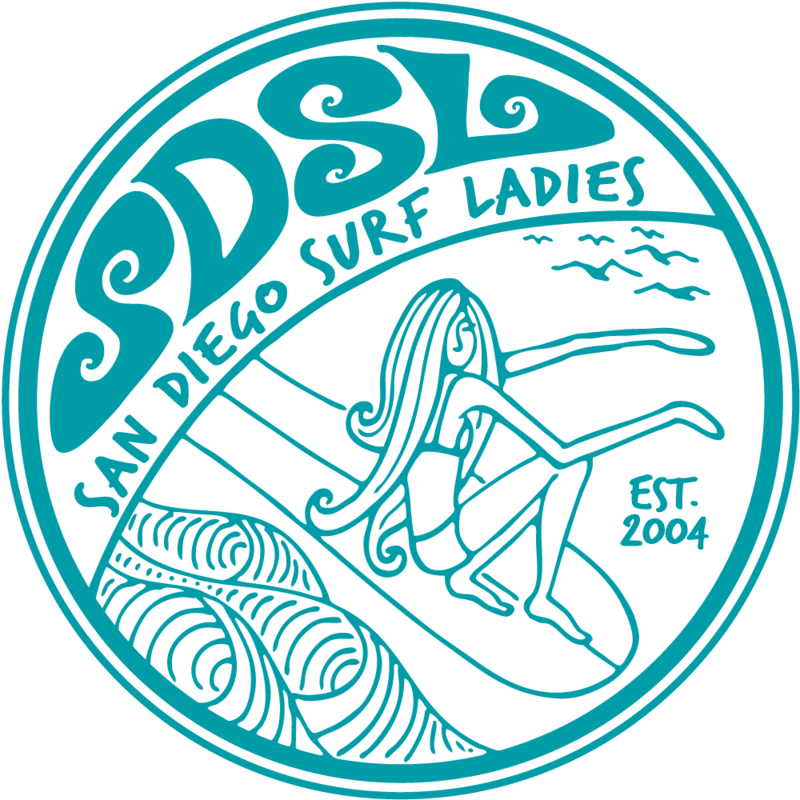 San Diego Surf Ladies - Boardshorts Festival/Anniversary Party Brainstorm! This years Boardshorts film festival and Anniversary Party went off with such a bang and we all had so much fun highlighting female surfers in the San Diego Community and beyond that we're going to carry it on next year! This initial meet up is a chance for us to do a quick recap on last year and to discuss, what we're looking for from the event and how we grow it into an annual tradition. All are welcome to come along, learn more and find out about signing up to help out with next years event - February 2013! Please feel free to call or email me if you'd like more information before we meet. The Regal Beagle is a great little place just off the 5 Freeway so should be pretty easy for everyone to get to.